What do you know about the four seasons? 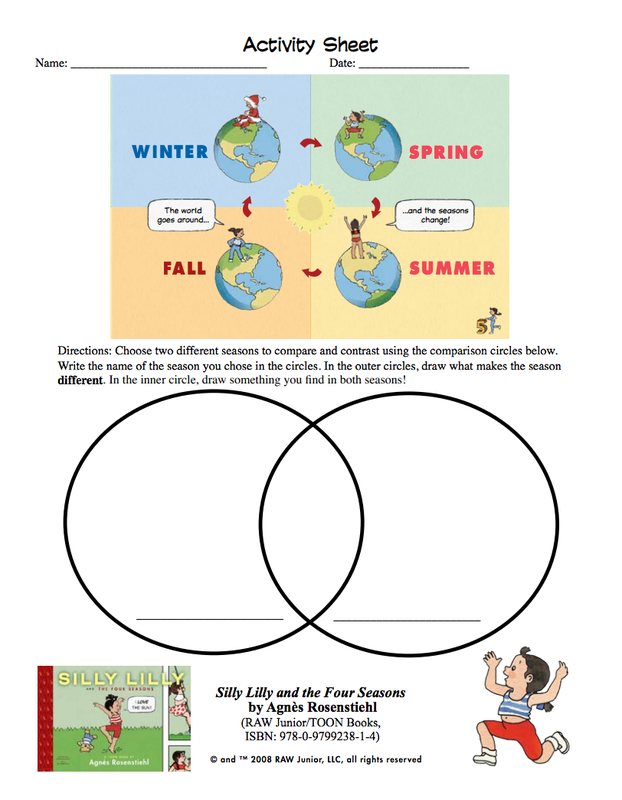 Today, we are going to identify, compare, and contrast the four seasons. We are going to to read Silly Lilly and the Four Seasons from Toon Book Reader. 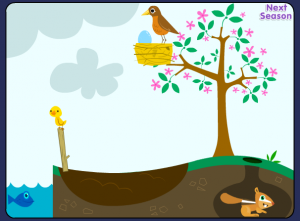 First we will visit Sticks and the Seasons from tvokids.com. Then we will read the book Silly Lilly online. Last, we will compare two seasons in our Venn Diagrams.